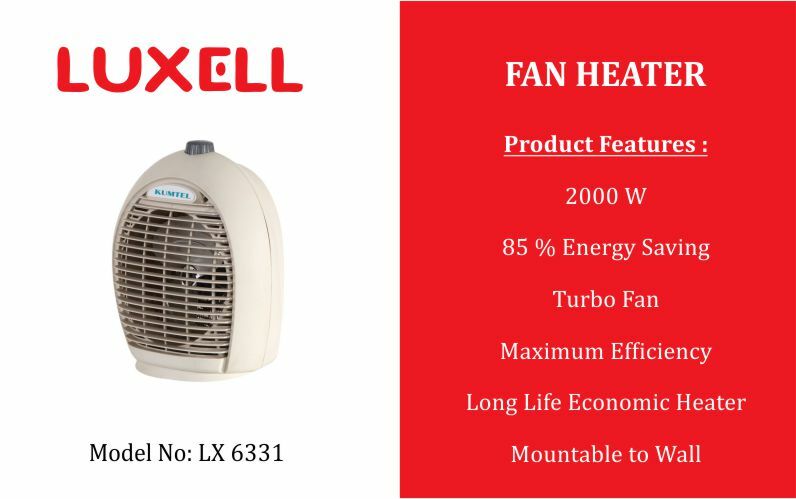 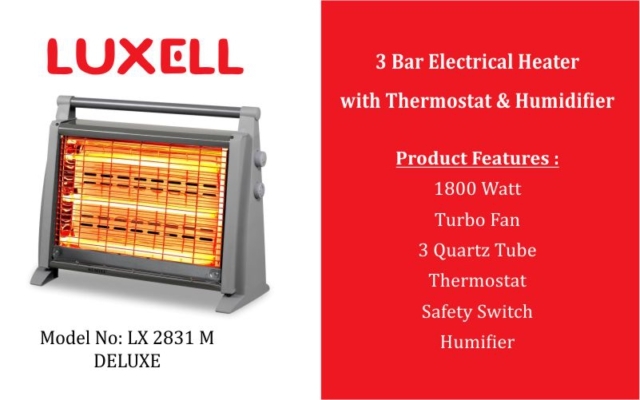 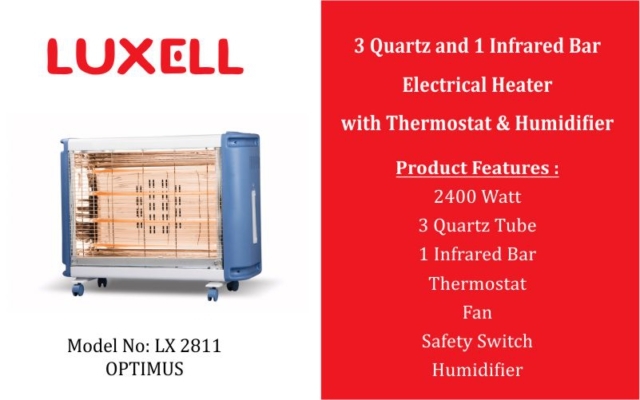 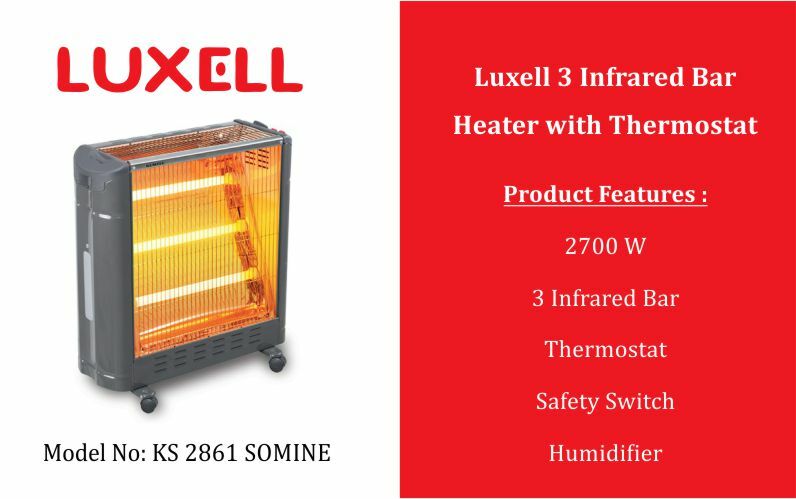 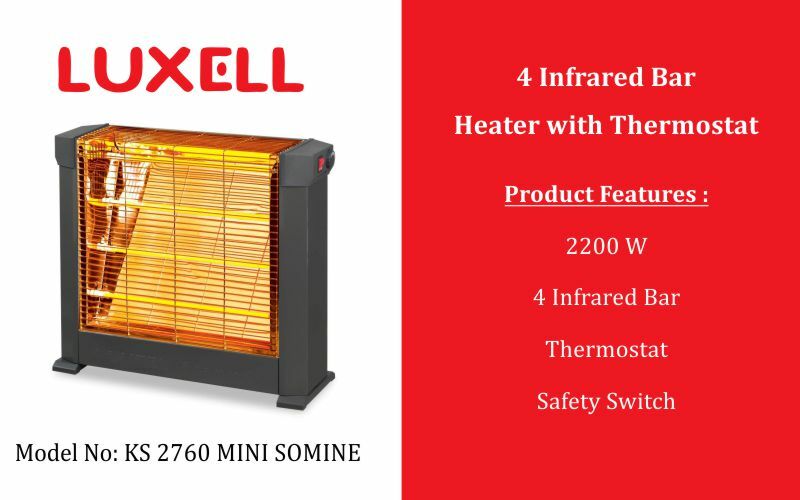 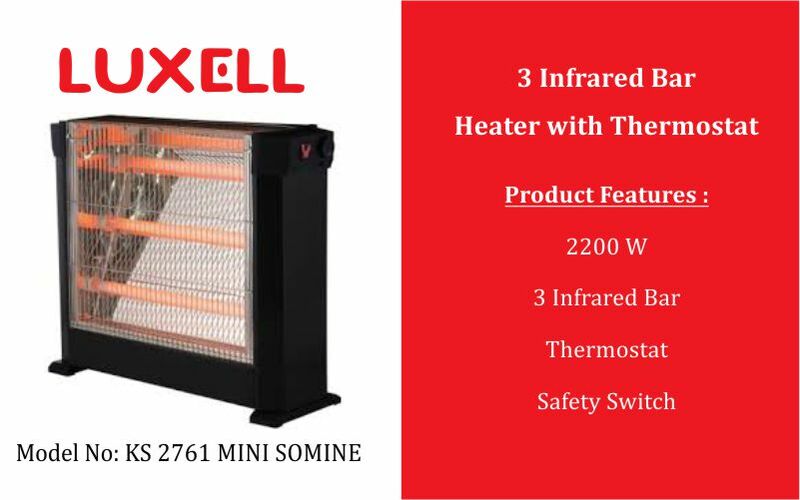 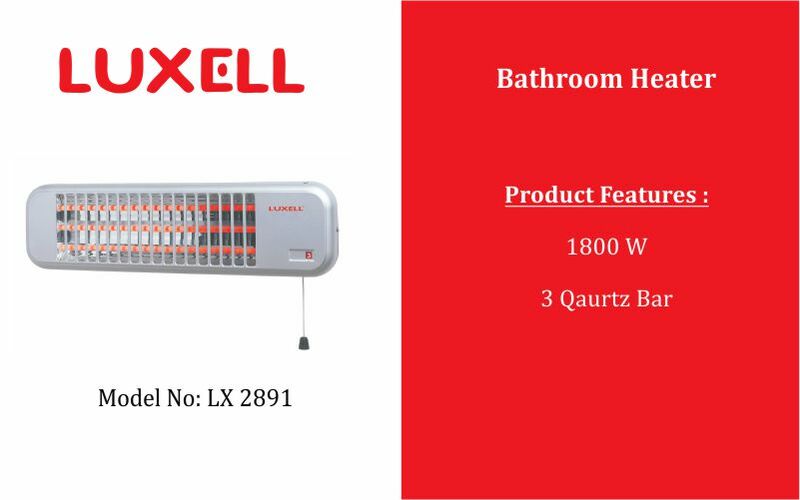 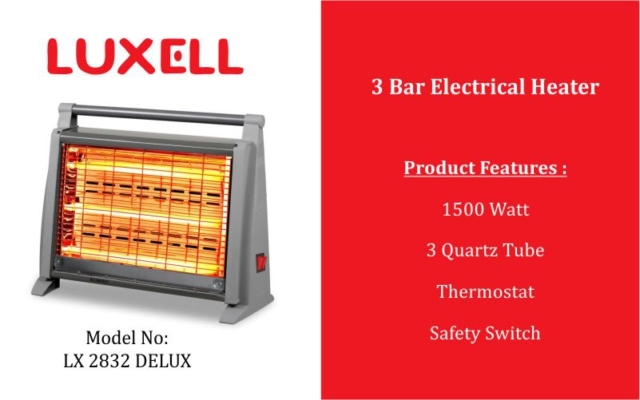 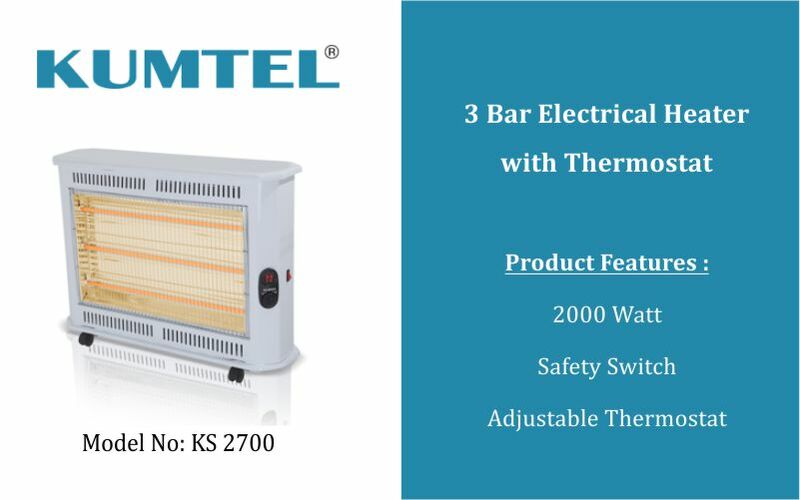 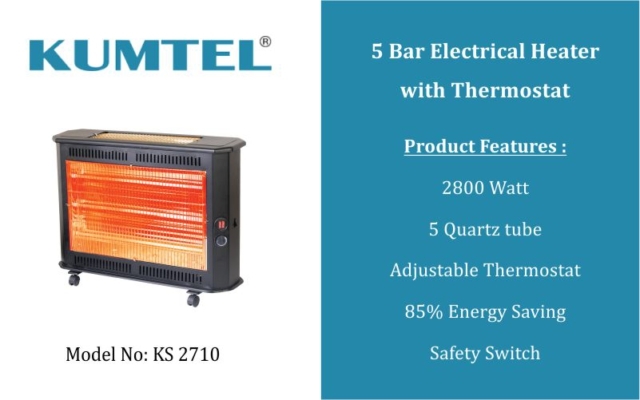 Since 2008, our Luxell and Kumtel branded electrical bar heaters have been very popular amongst South African consumers. 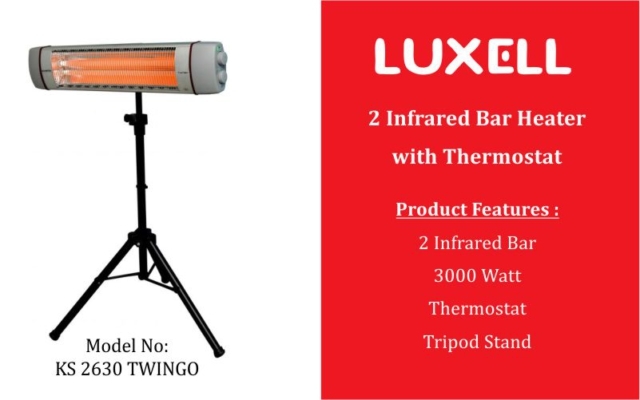 In addition to the conventional quartz bar heaters, we have been offering energy efficient infrared bar heaters since 2014. 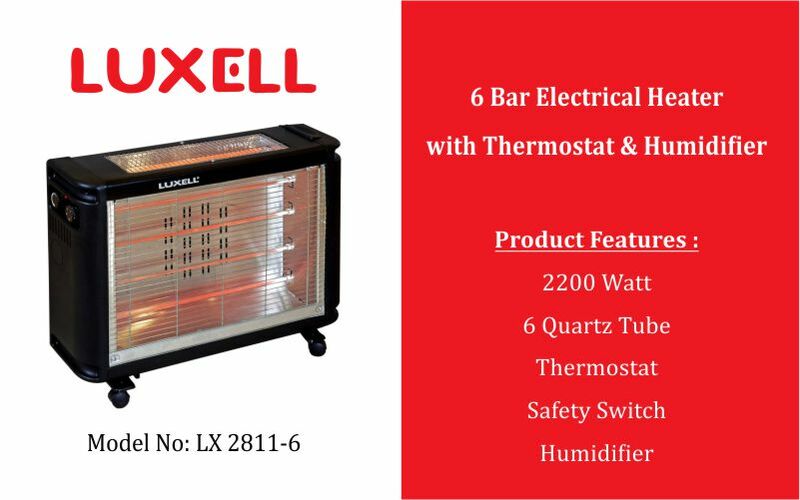 All of our heaters and electrical appliances have NRCS LOA certificates which are a requirement by the South African Bureau of Standards.